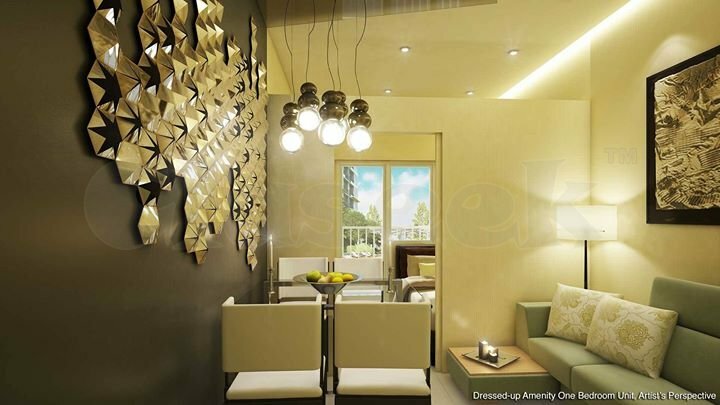 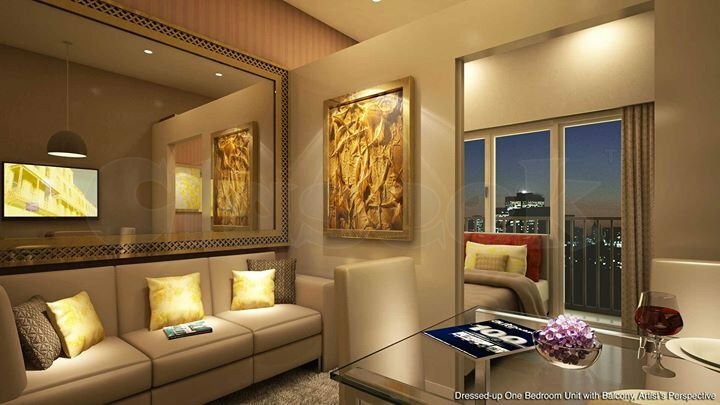 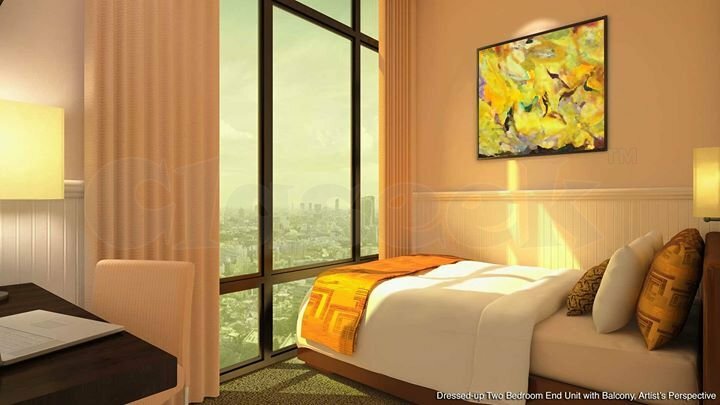 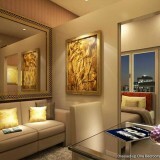 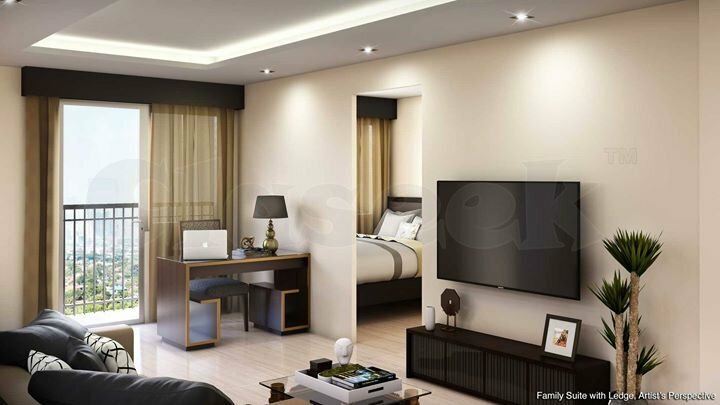 For as low as 19k per month + Reservation Fee of 25k you can already own an SMDC Condominium! 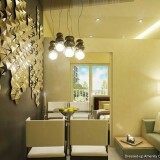 All our condominiums are close to SM malls and strategically located at 22 prime locations in Metro Manila. 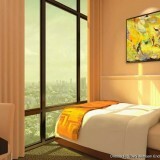 Inquire now for more details and unit site viewing!